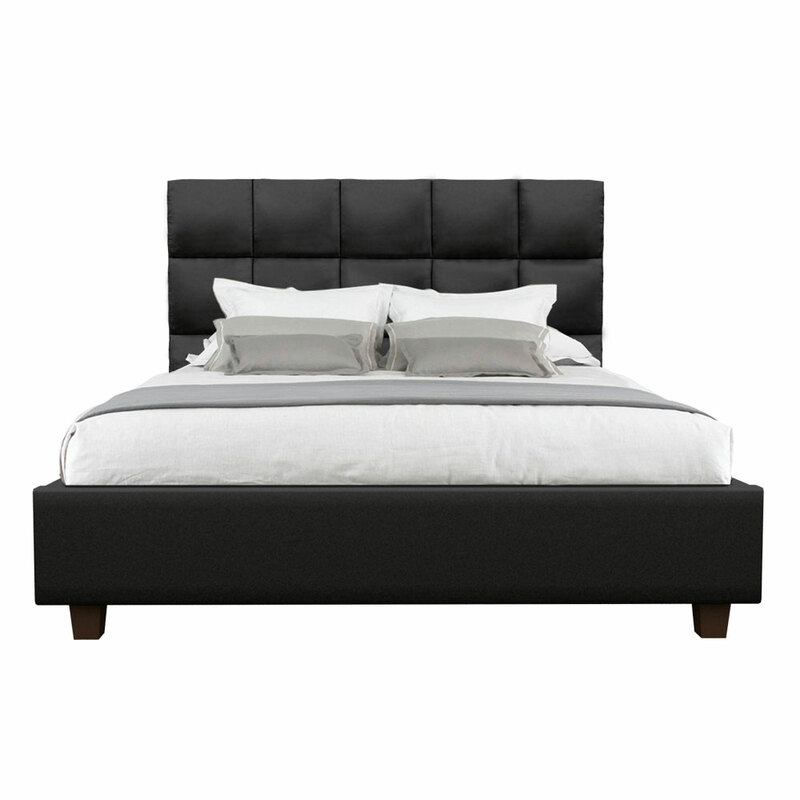 When it comes to design each and every corner of your house, stylish pieces of furniture play a big role for that. 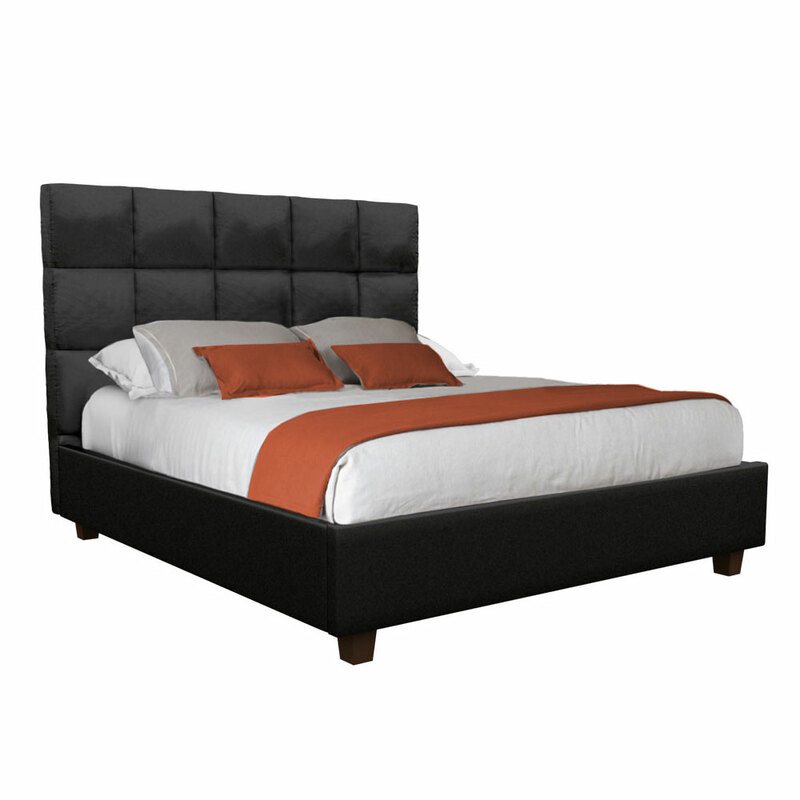 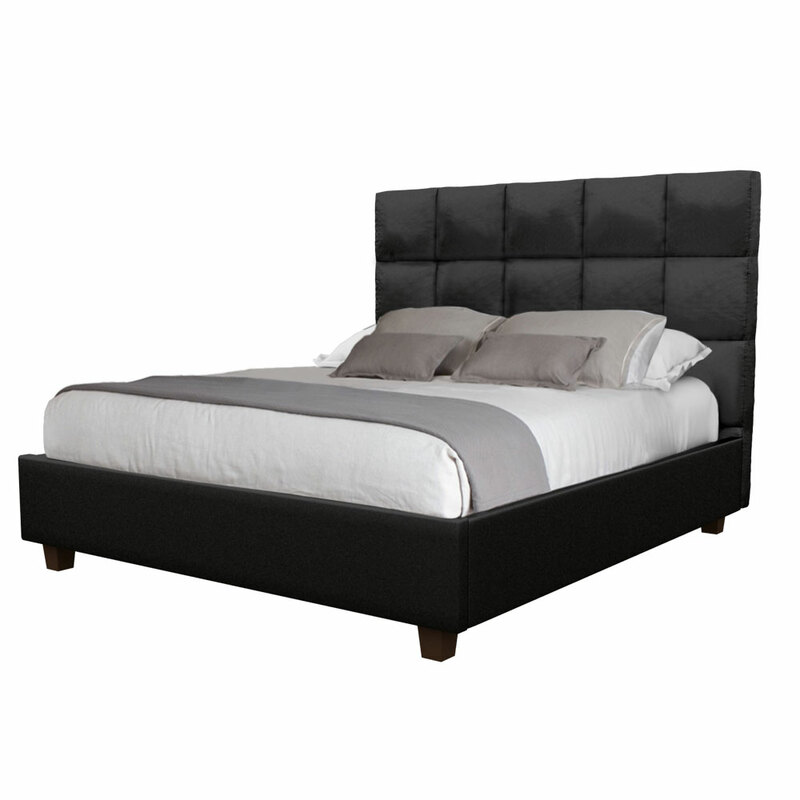 This Geopix queen size bed with an adoring black leatherette texture will uplift the décor of your area. If you are thinking to give a new look to the bedroom, then you can simply add a trendy pattern of bed into it like this Geopix queen size bed which is available in two different sizes that are king bed size and queen bed size.